Ottawa Premiere the Week of May 10th! 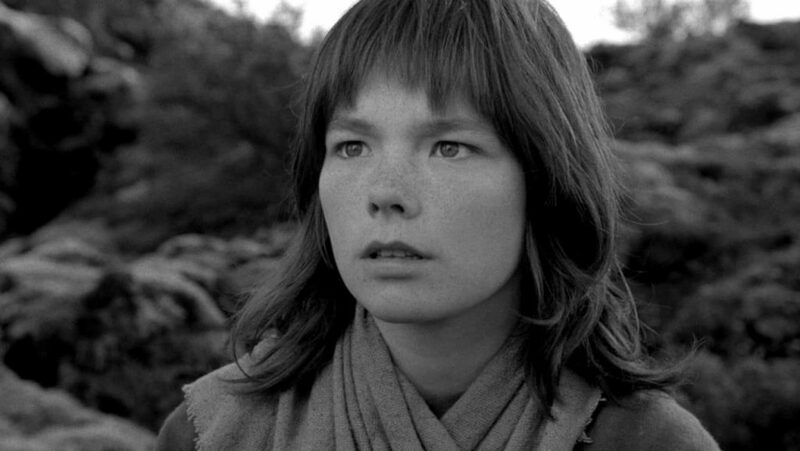 This 1990 classic film from Iceland, Björk’s feature film debut, is newly restored by the Wisconsin Center for Film & Theater Research and The Film Foundation, with funding provided by the George Lucas Family Foundation. Sundance: Grand Jury Prize nominee!